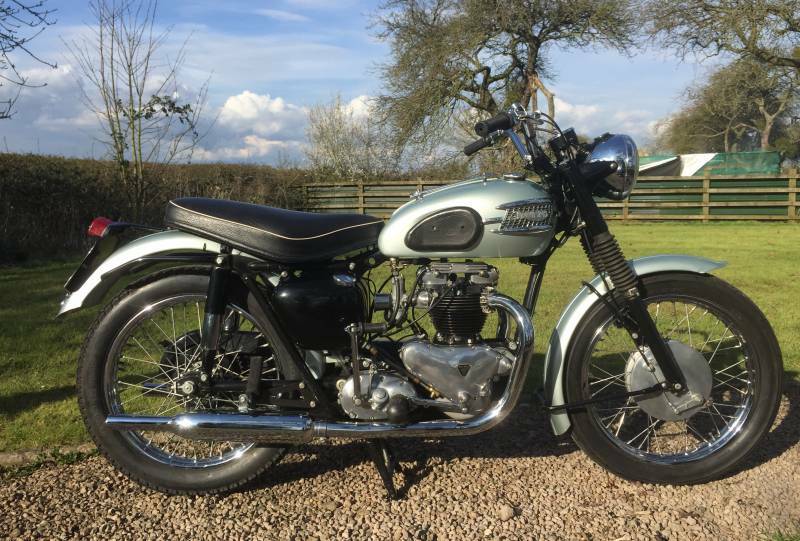 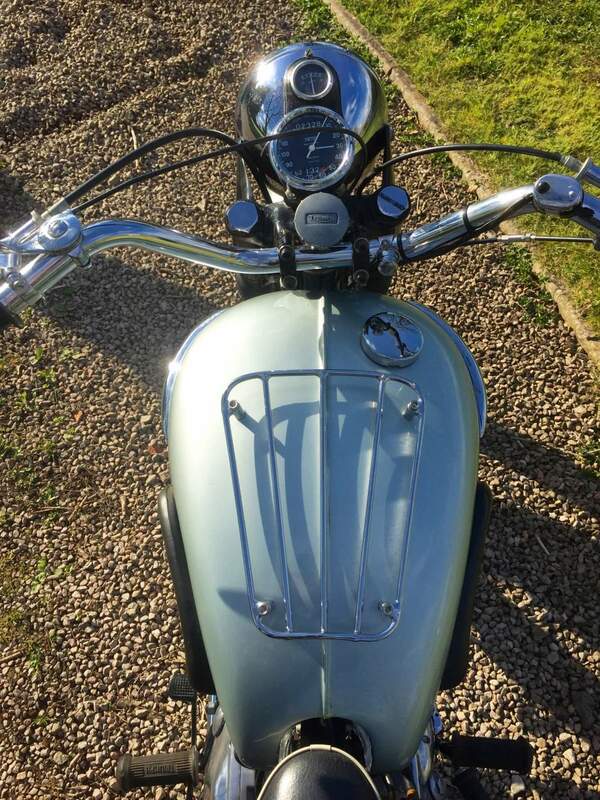 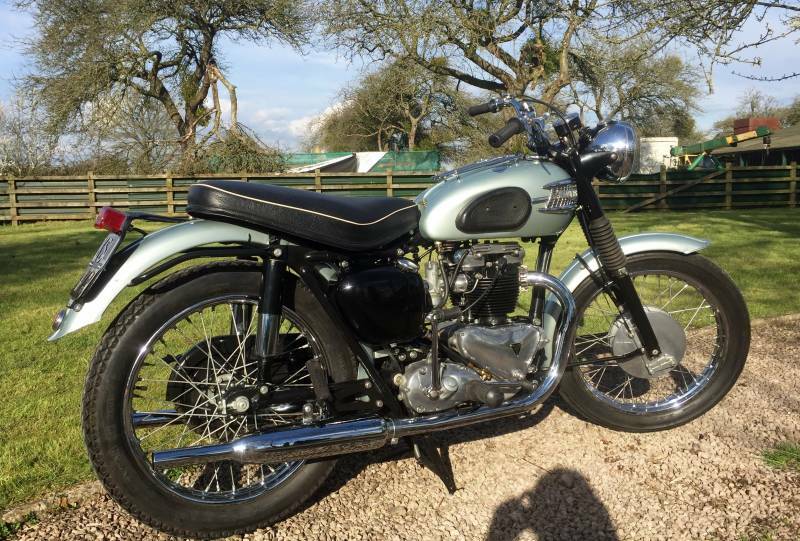 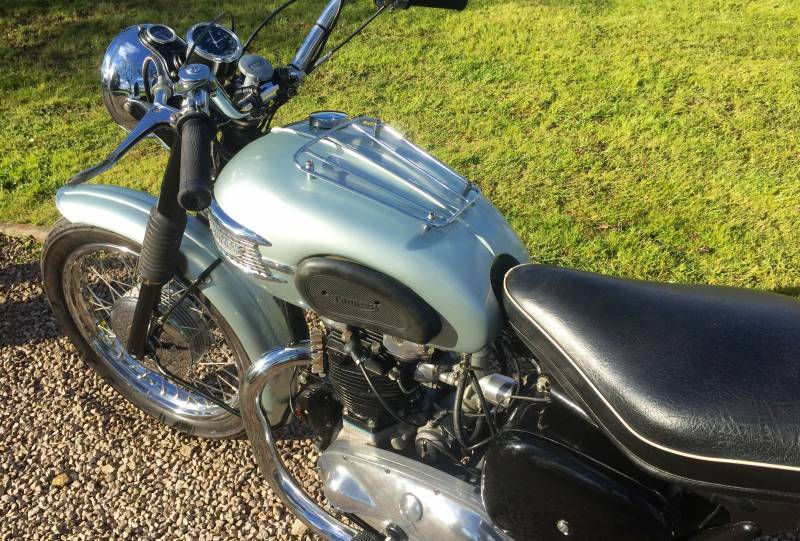 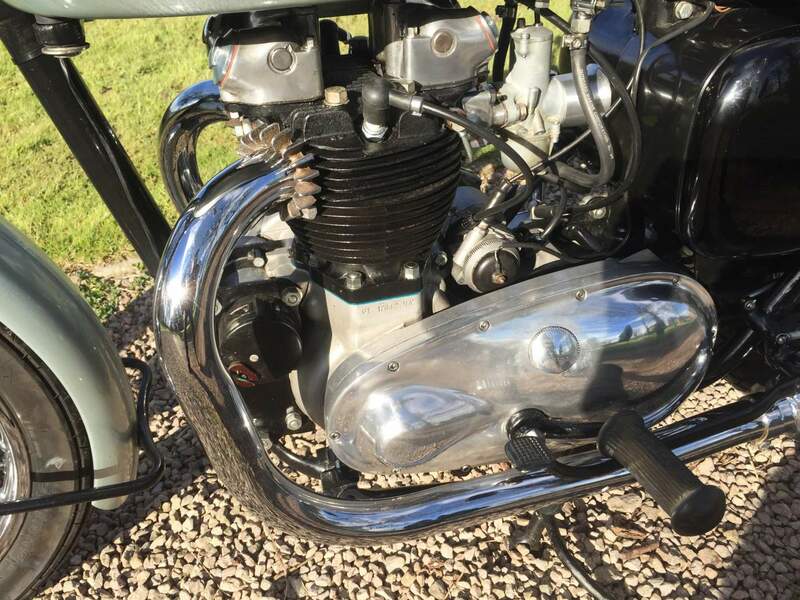 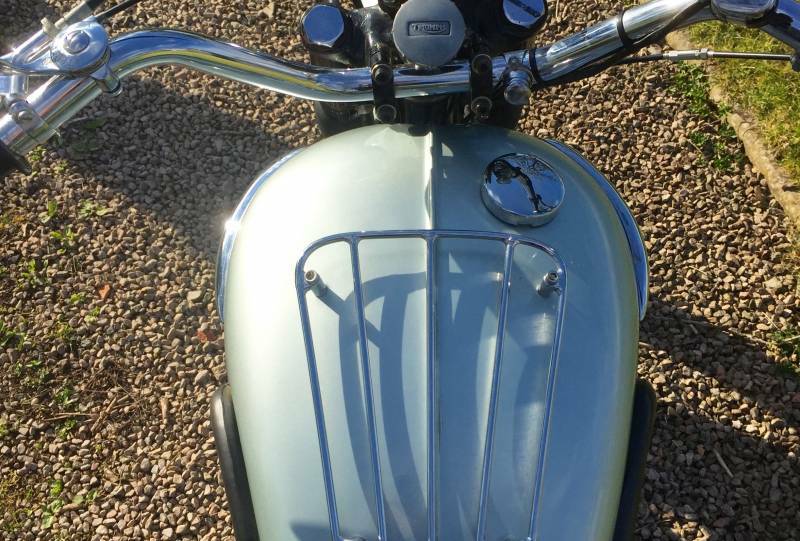 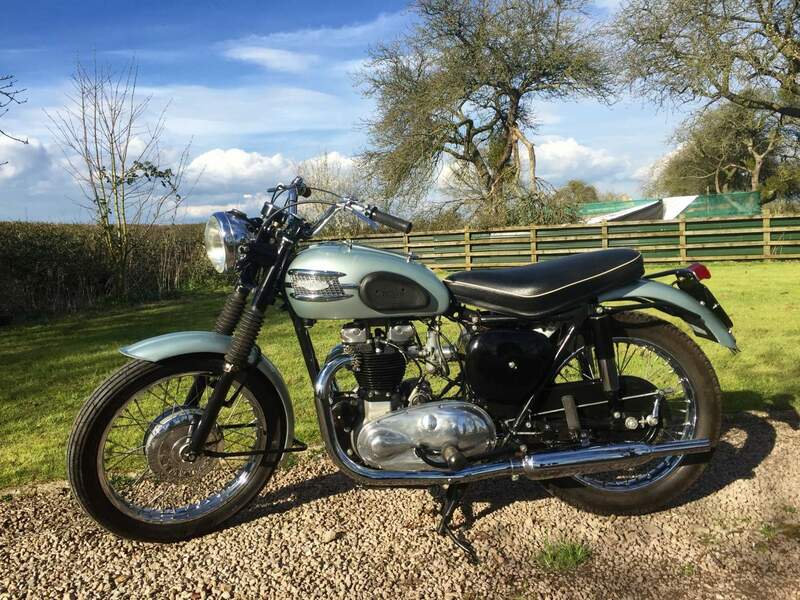 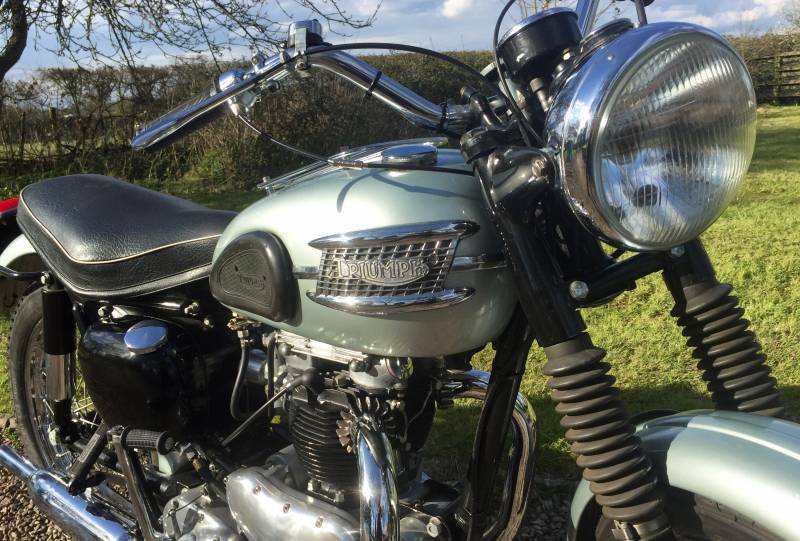 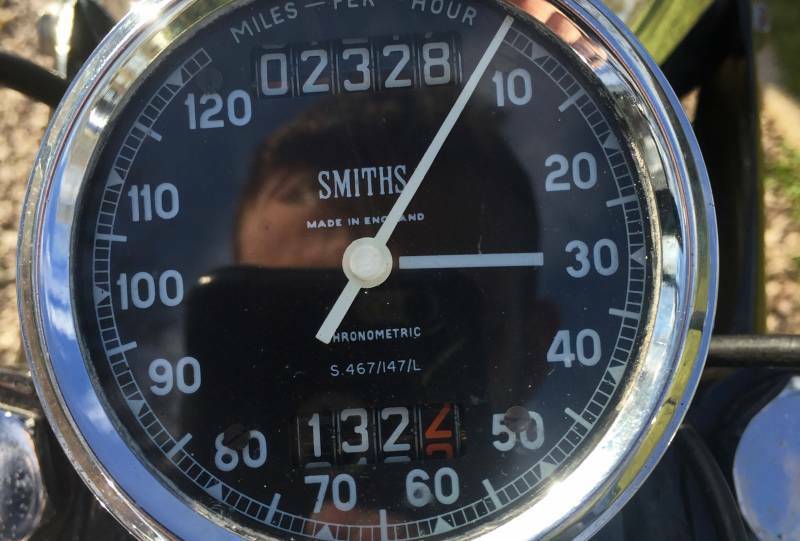 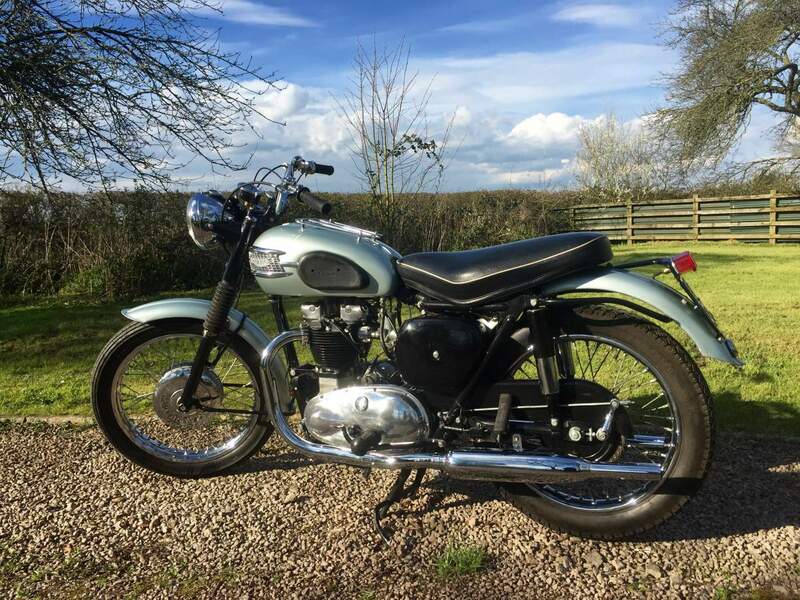 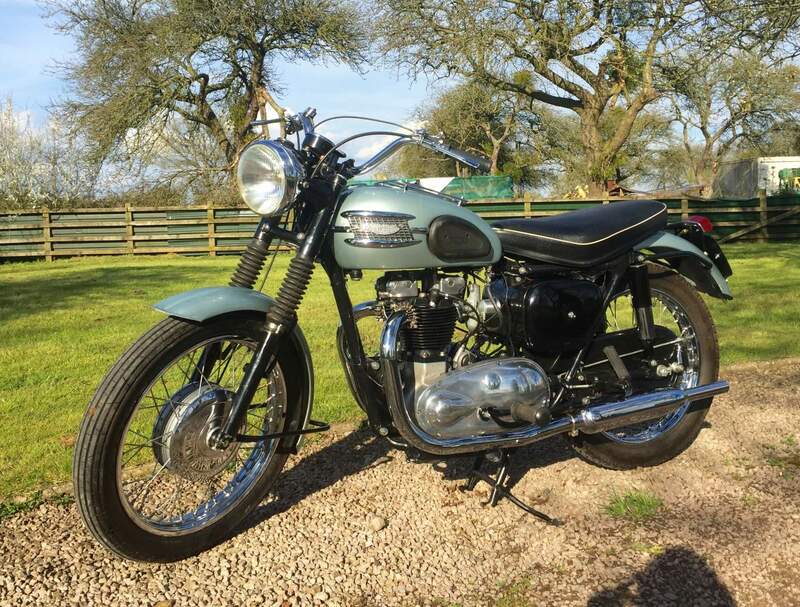 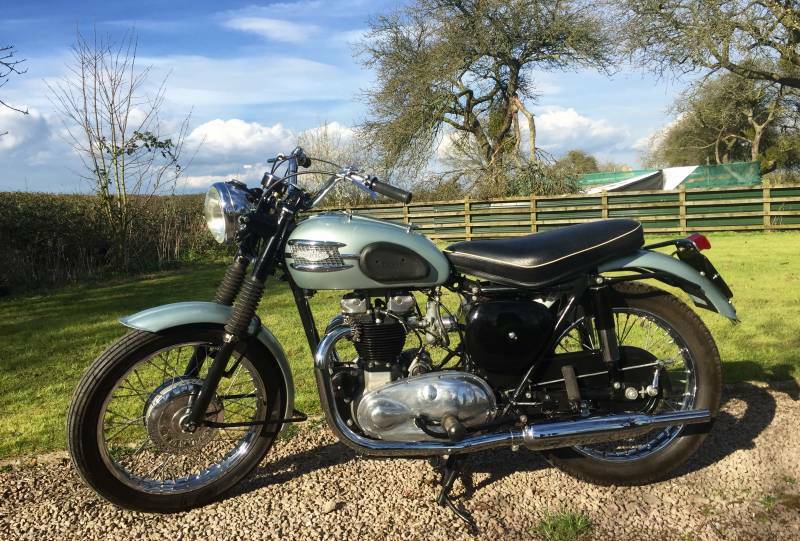 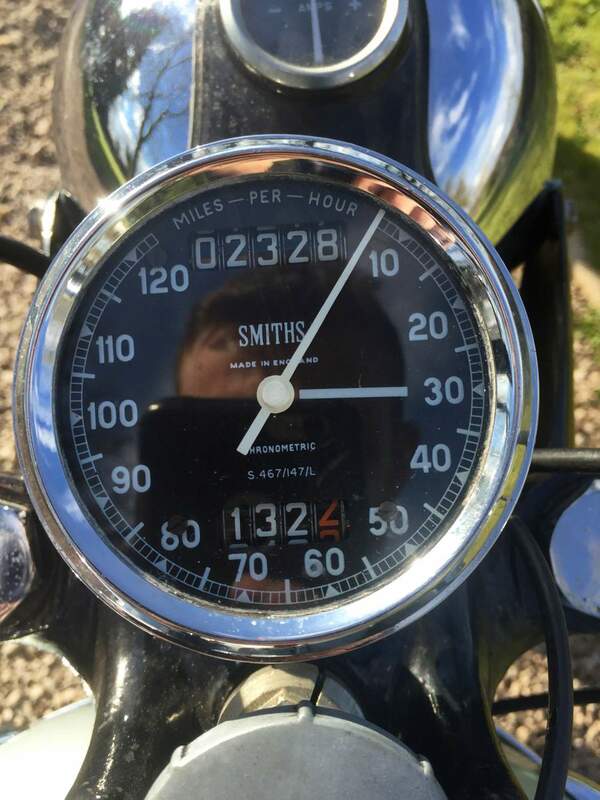 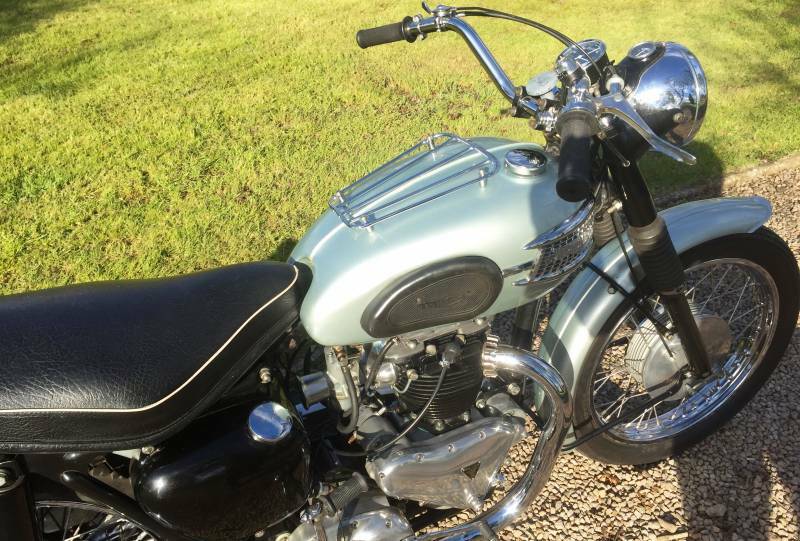 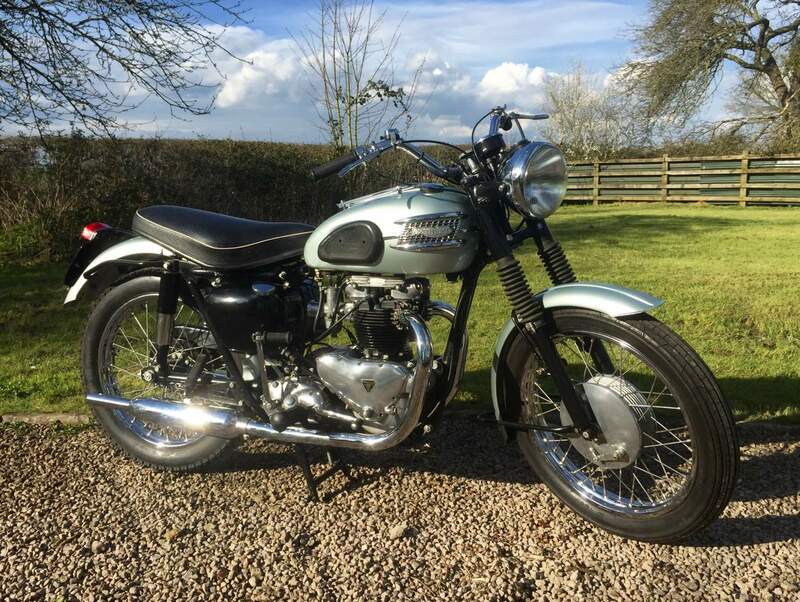 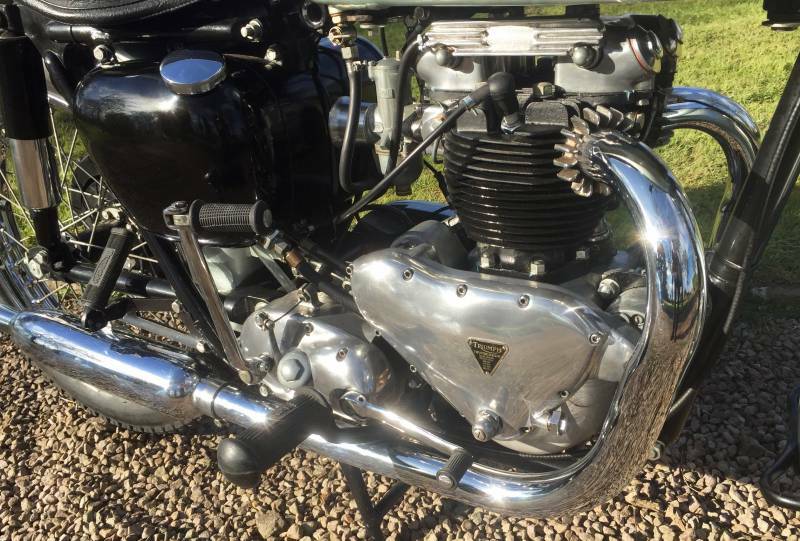 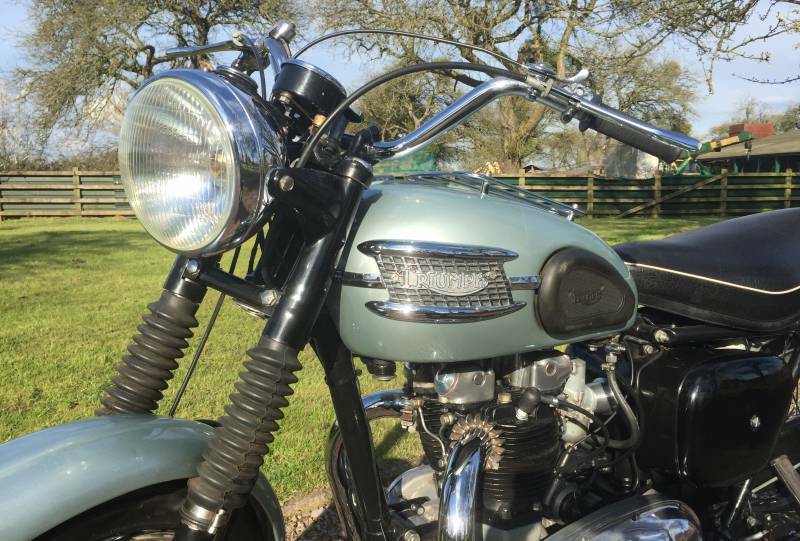 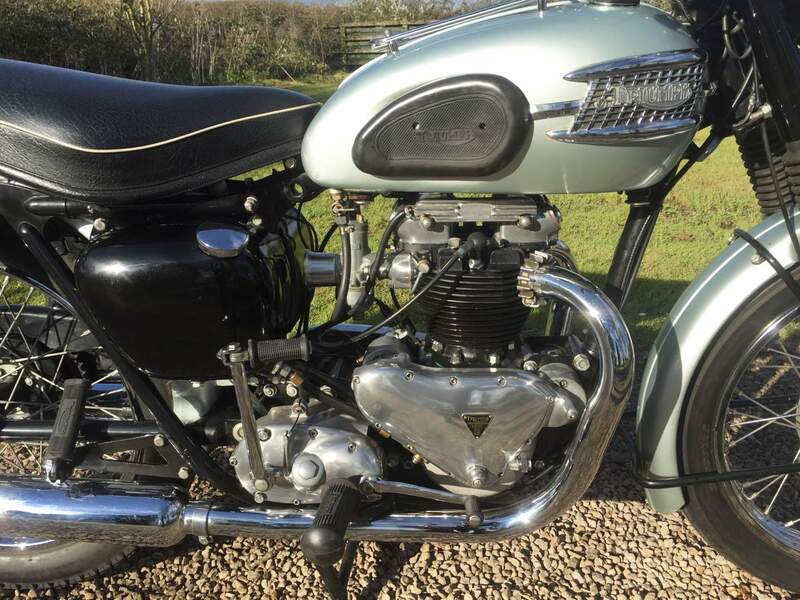 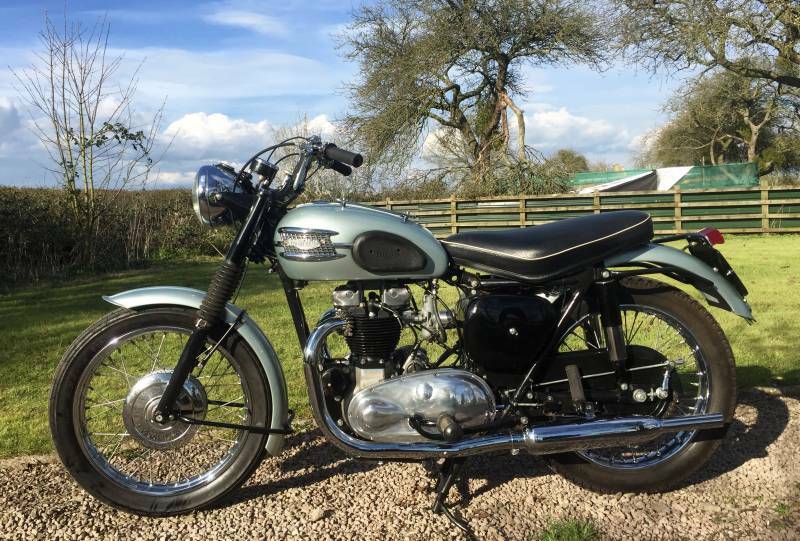 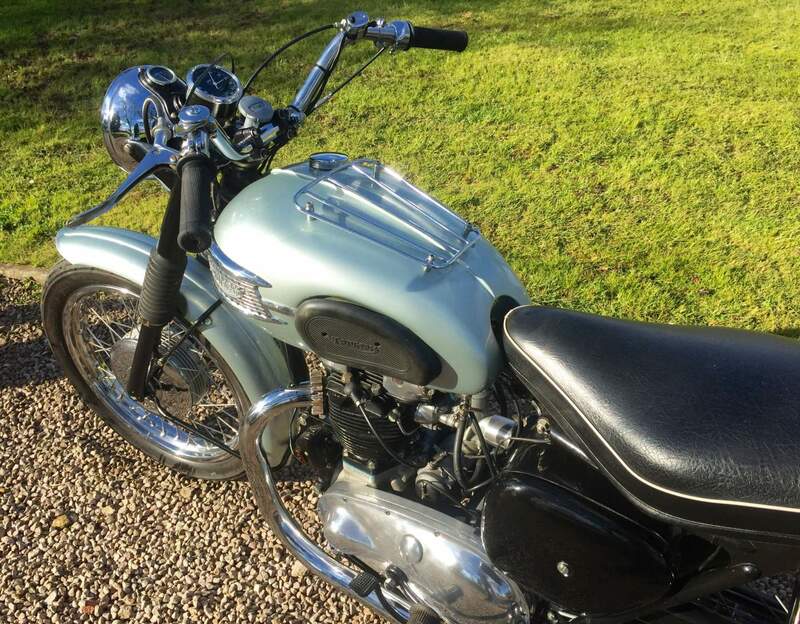 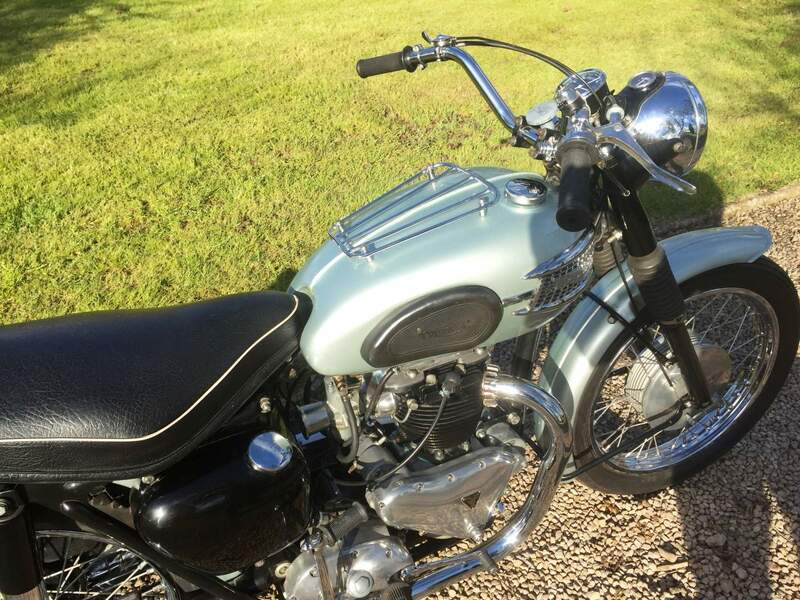 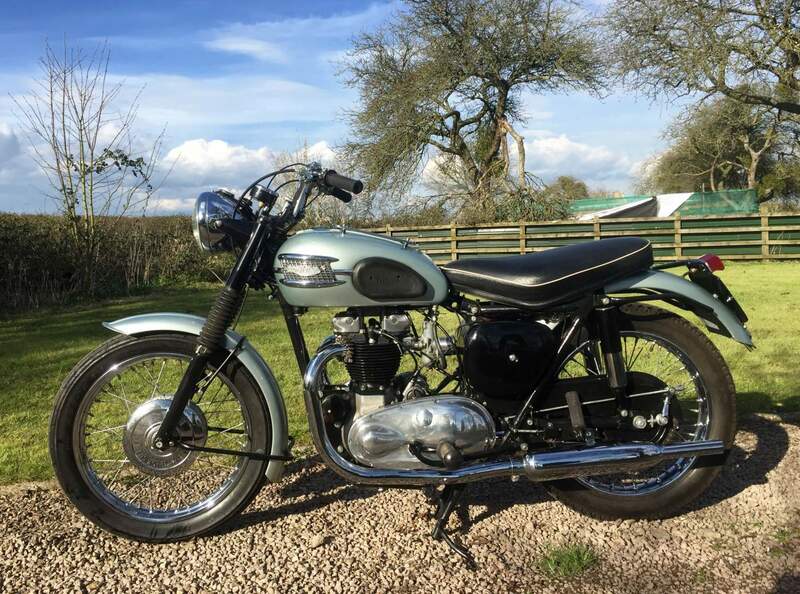 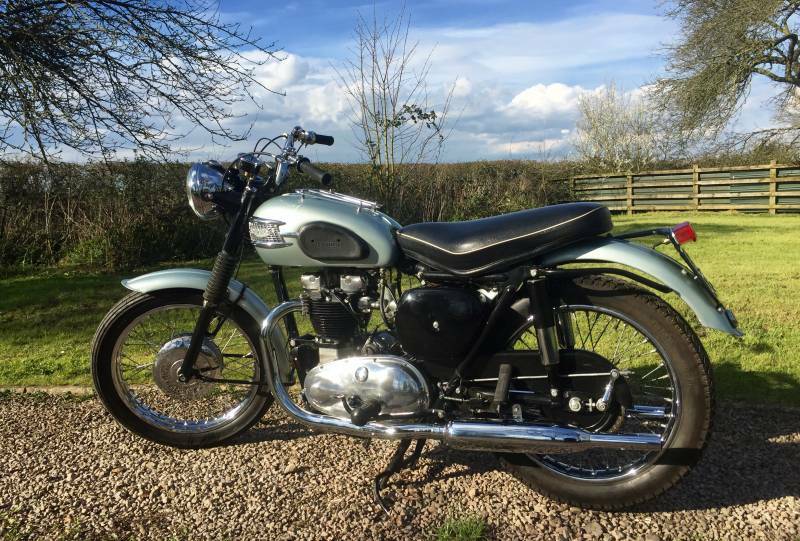 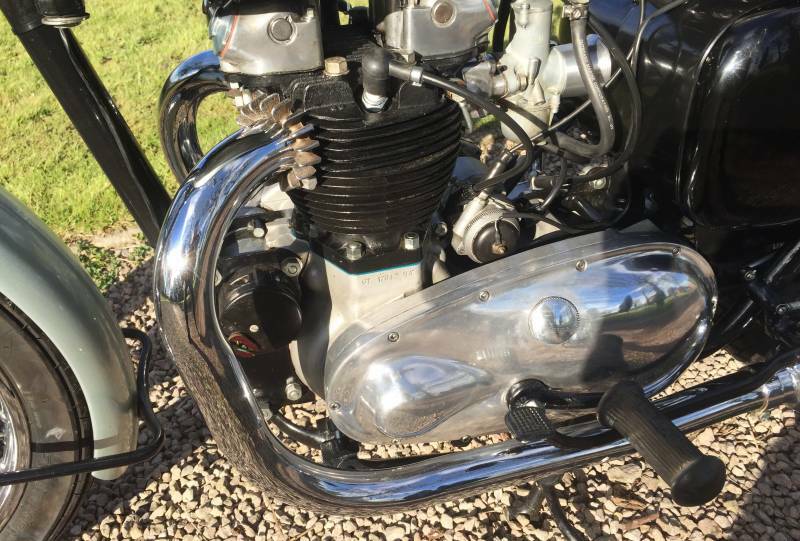 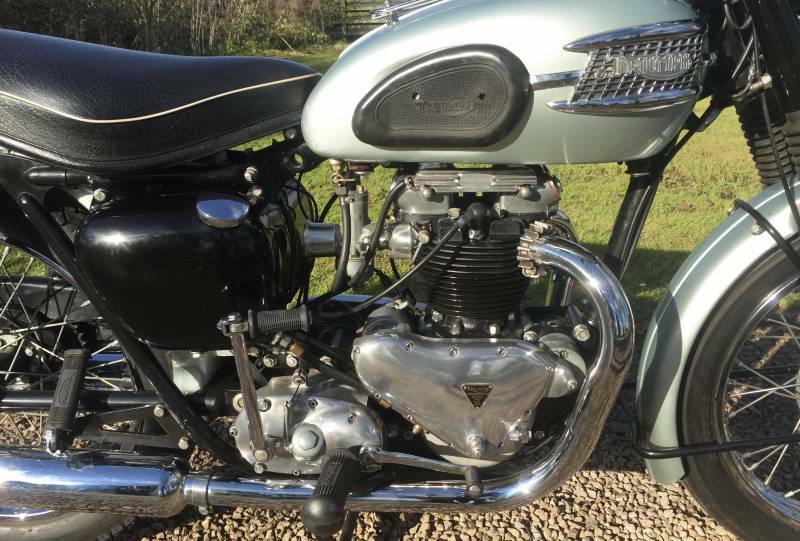 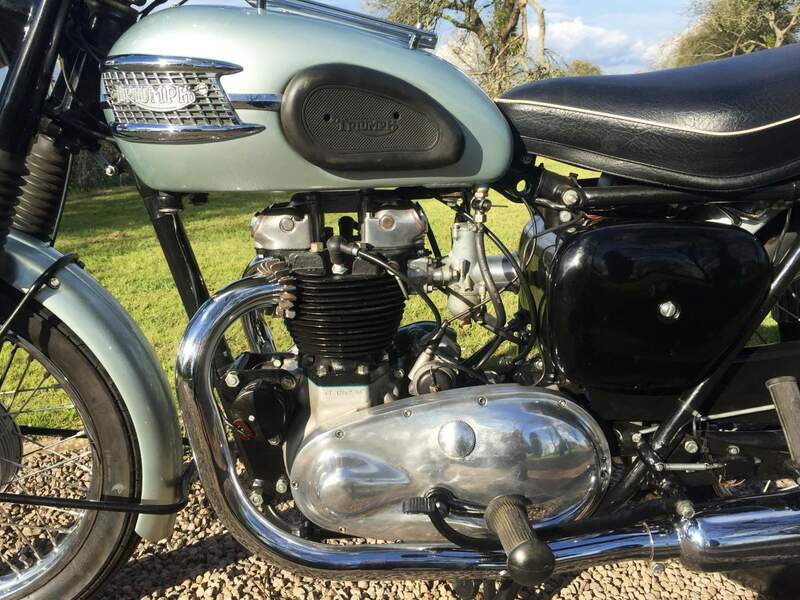 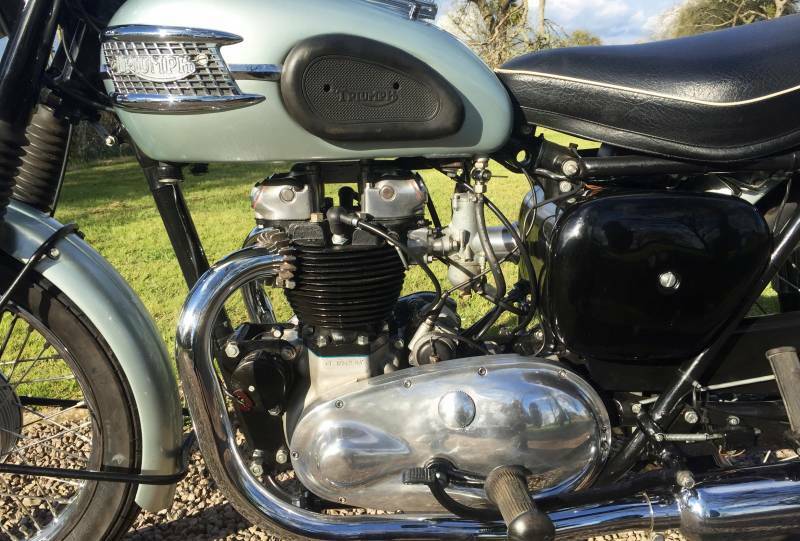 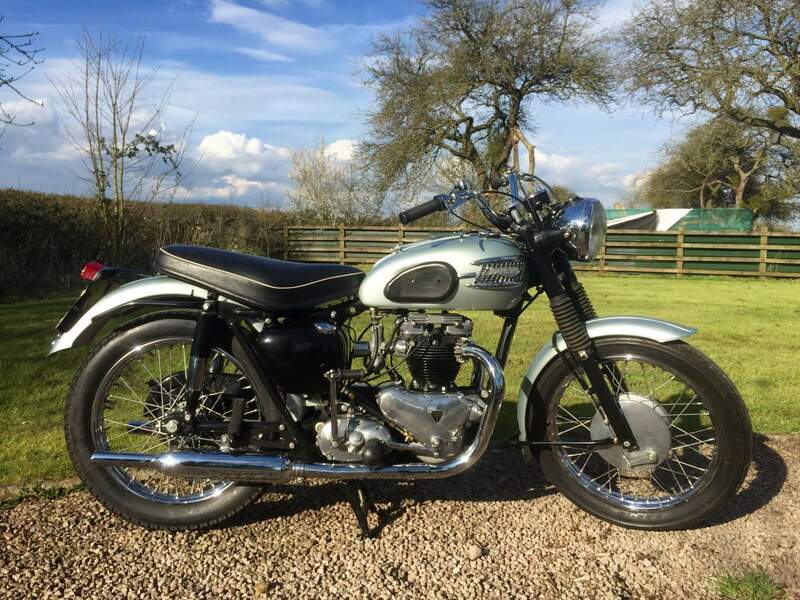 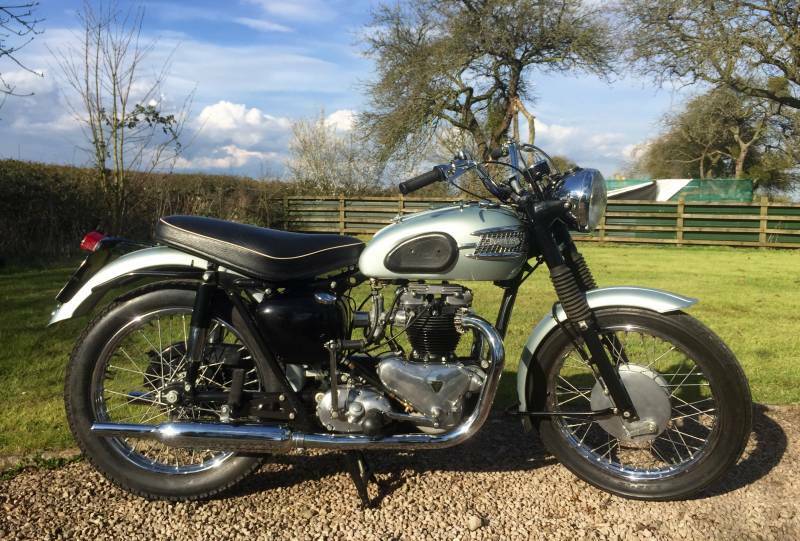 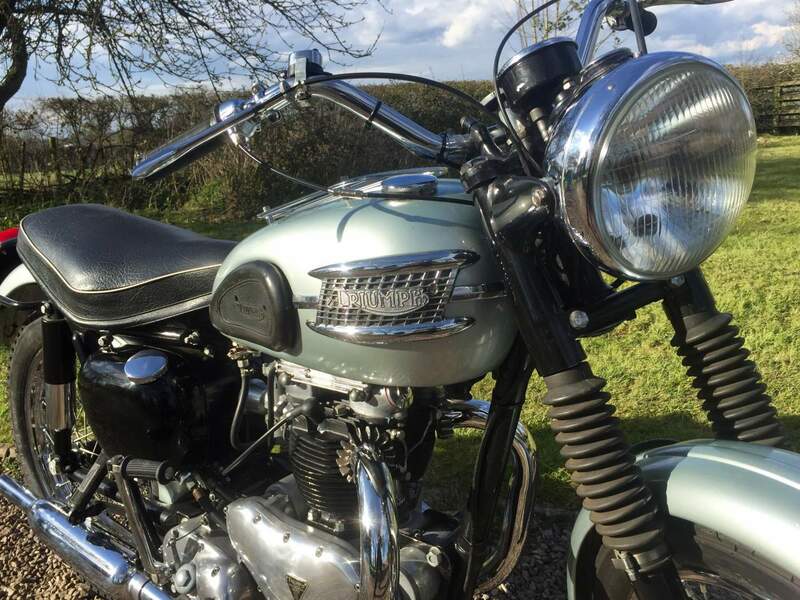 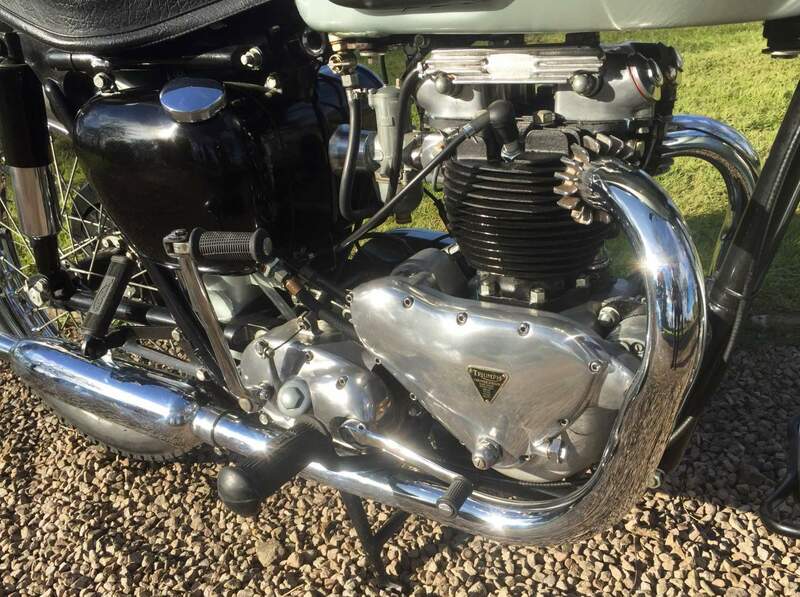 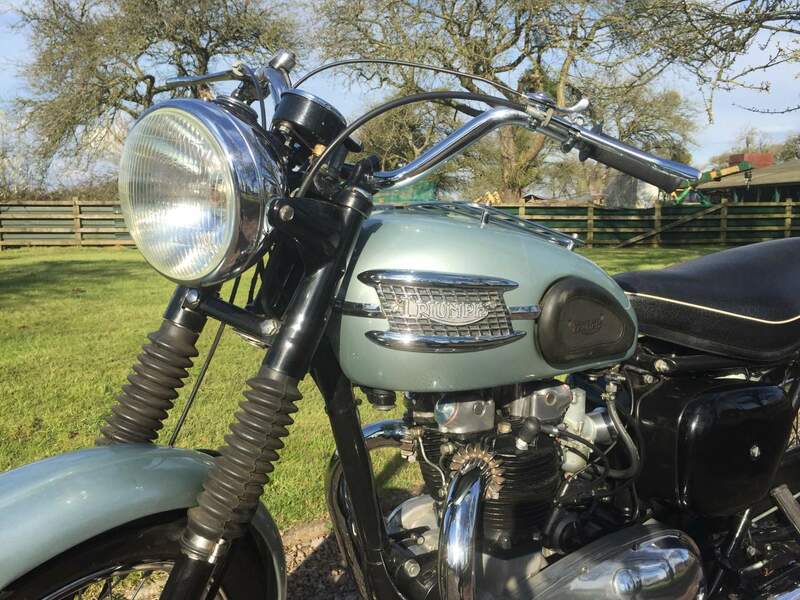 Triumph 1955 Special with the Smooth Tractable 1952 Thunderbird Pre Unit Engine . 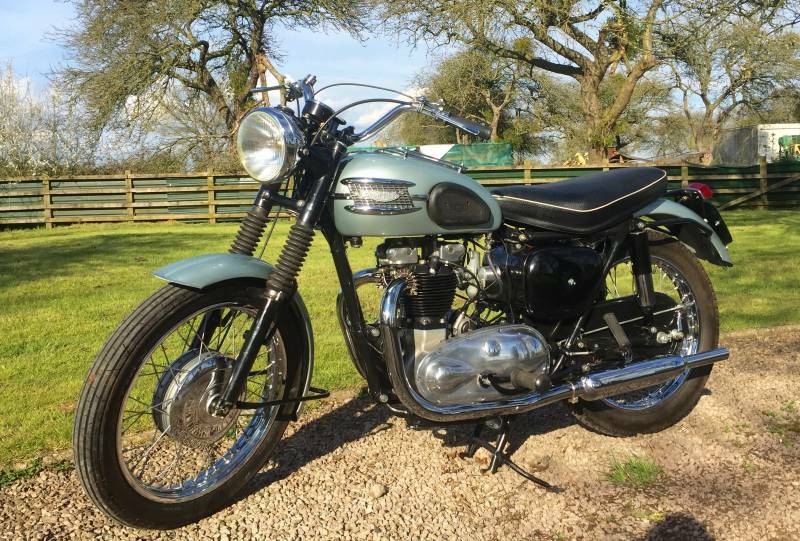 Looks Very Attractive in light eggshell blue. 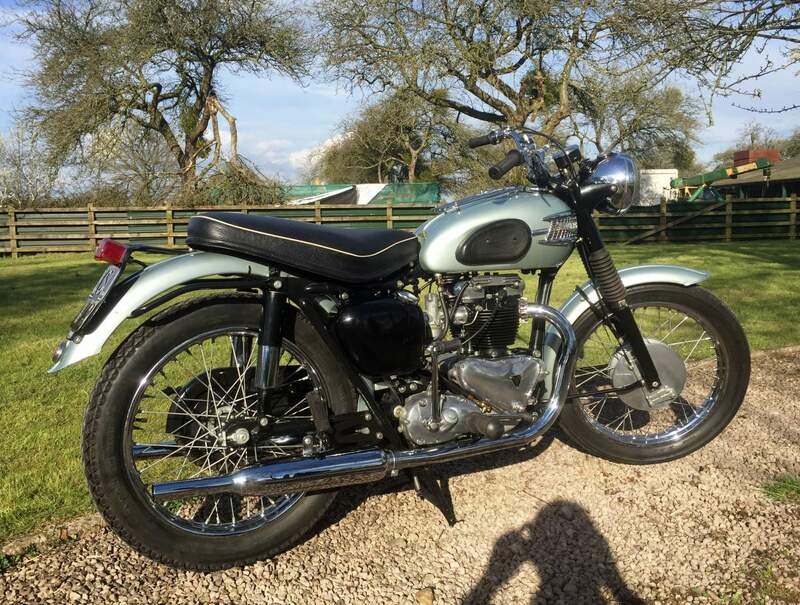 Starts very well, sounds fantastic and rides great. 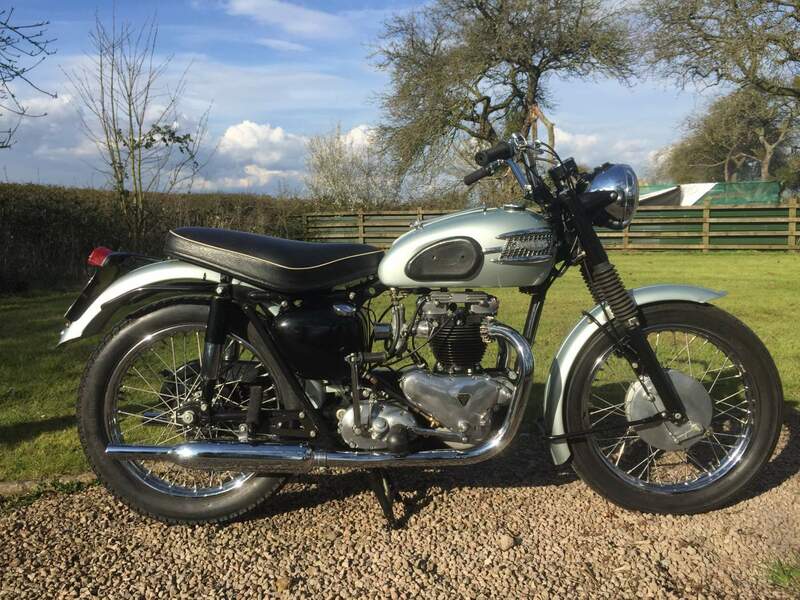 A good alternative to a Thunderbird at an affordable price.